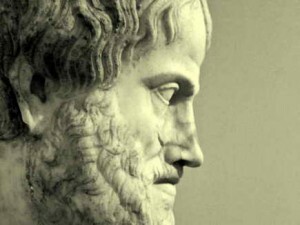 2016 year UNESCO declared the «year of Aristotle». The proposal to celebrate 2400 anniversary of Stagirite was presented by the National Commission for UNESCO of Greece with the approval of the «International Centre for Research Aristotle» of Aristotle University of Thessaloniki. 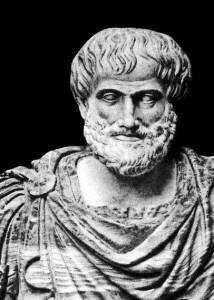 This entry was posted in Philosophical and tagged Aristotle, Informal, logic, Logics on 20/12/2017 by Mary.